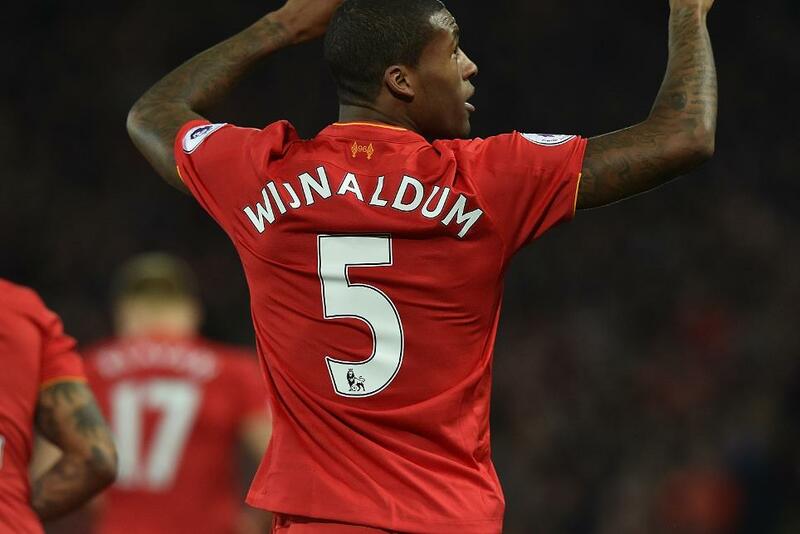 A superb header by Georginio Wijnaldum secured victory for second-placed Liverpool against third-placed Manchester City. In a finely-balanced encounter, Pep Guardiola's City began to exert more influence after the interval. City could not find a way through meaning Jurgen Klopp’s side took a fourth straight win, moving four points clear of City and six behind leaders Chelsea.